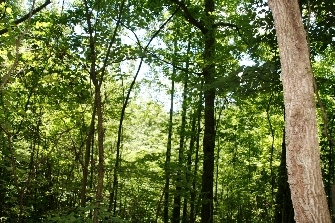 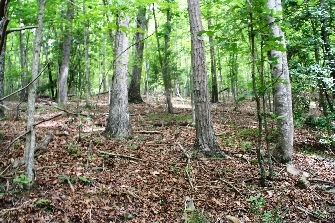 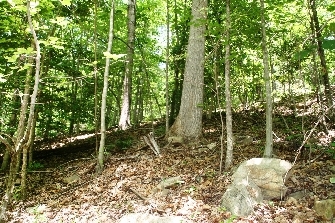 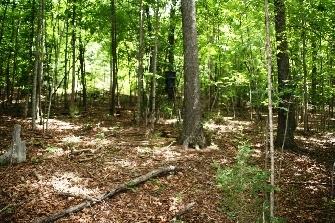 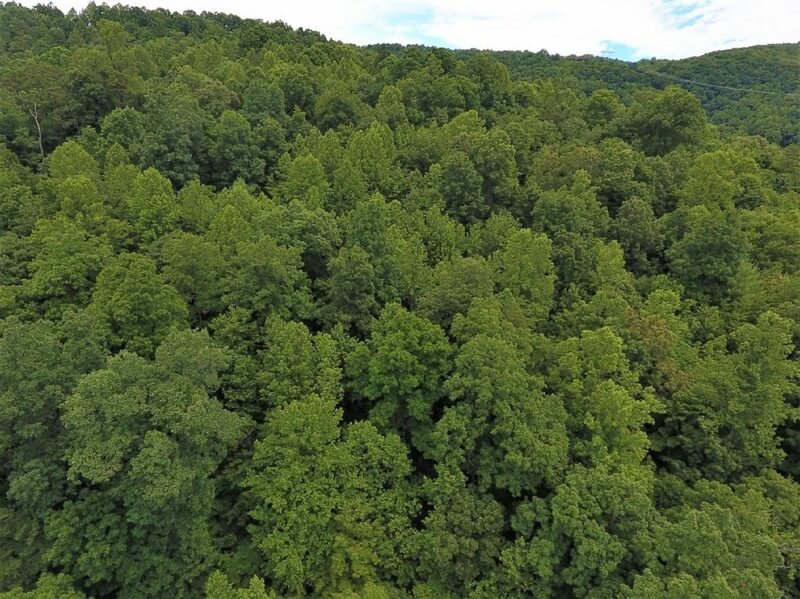 This is a great deal on mountianous hunting property in Wilkes County, NC. 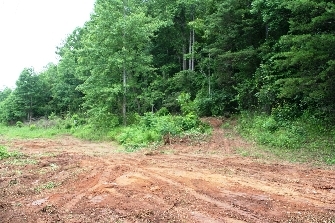 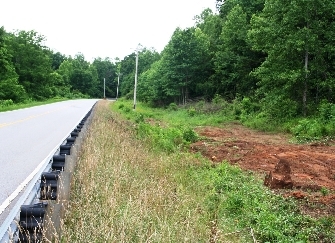 Located on Highway 115 this land is easily accessed from the Statesville/Hickory area and I-40 corridor to the South or from Wilkesboro and Highway 421 corridor to the North. 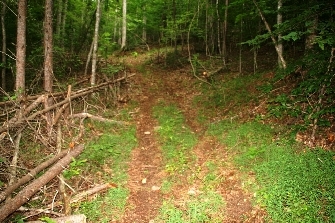 There are plenty of trails for accessing the perfect hunting spots along the hillsides. 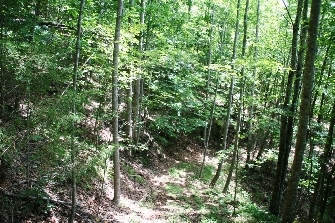 Near the top of the ridge trees could be removed to open up some views of the distant hills.